Famous for Robin Hood and Sherwood Forest, and the glorious National Trust Clumber Park, there is lots to see and do in Nottinghamshire. Visit the vibrant city of Nottingham, with its Lace Trail, great bars and restaurants and lots of arts events. Contemporary cabin perfect for a romantic retreat. One double with ensuite shower. Open plan lounge/kitchen/dining area. Fenced garden. Outdoor hot tub.. Redbrick Woodland Lodges is part of our Autograph Lodge Holidays Collection, nestling in woodland with its own small lake in the grounds of an historic 19th century house. A perfect setting for exploring one of England’s best-loved and most majestic areas – Robin Hood country. 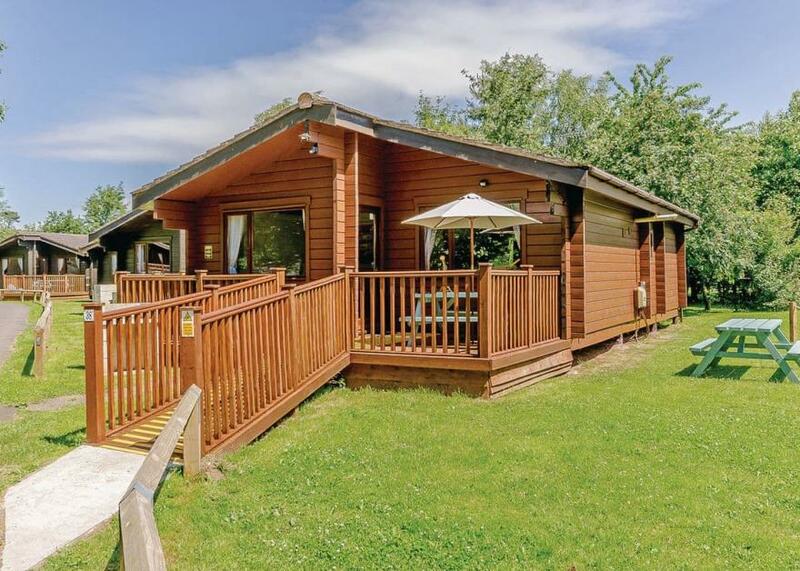 Each of these magnificent and spacious lodges boasts a contemporary interior finished to exacting standards, including a hot tub and large outdoor decking perched in the tree line. 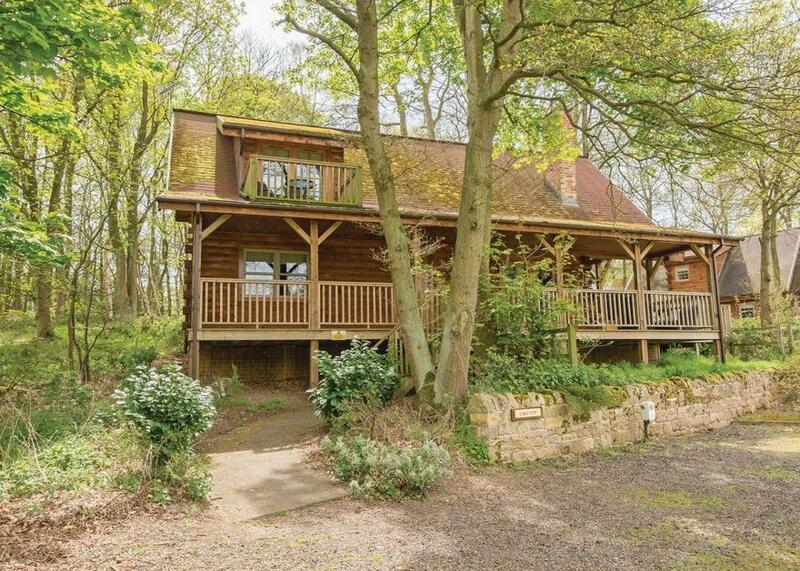 Tucked away in a quiet woodland clearing where you will see numerous species of birds. Peace and relaxation are guaranteed! Steeped in legend, this is a landscape of lush forest, bustling market towns and quaint, ancient villages. The world-famous Sherwood Forest and the vibrant city of Nottingham, where medieval meets cosmopolitan, both offer numerous must-see delights. You can explore the beautiful local area by foot, bike or horseback. The classical styling of the Scandinavian style log cabins encapsulate the essence of a true loge holiday experience. Add in the special touch of the outdoor hot tub and you will find that Redbrick Lodges offer the ideal retreat for couples and families alike.. Redbrick Woodland Lodges is part of our Autograph Lodge Holidays Collection, nestling in woodland with its own small lake in the grounds of an historic 19th century house. A perfect setting for exploring one of England’s best-loved and most majestic areas – Robin Hood country. Lakeside setting. Two double, one with ensuite shower and TV and one twin. 49" flat screen TV and blu-ray. Dishwasher and freezer. Bath. Central heating. Decking with seating area. 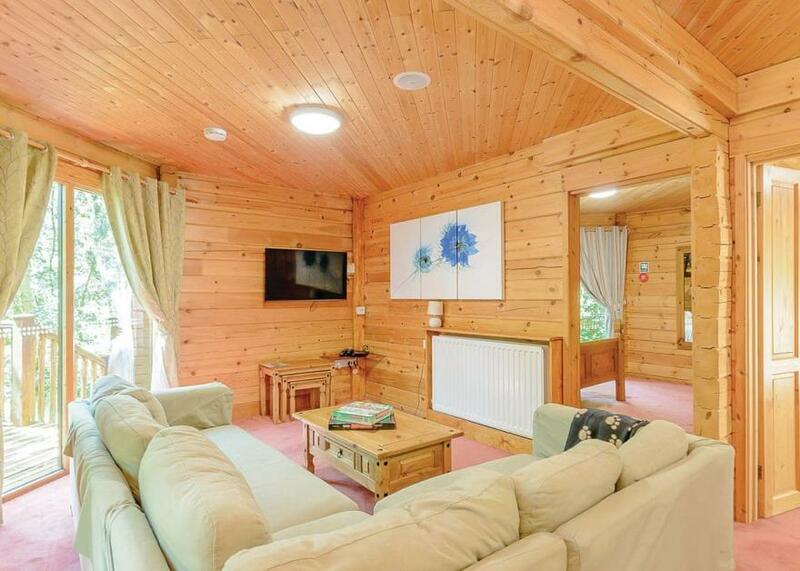 No pets.. Sherwood Castle Holiday Forest is part of our Wanderwood Lodge Holidays Collection, in the heart of beautiful Robin Hood Country in arguably the most famous forest in England. Nestling in 40 acres of woodland these lovely lodges create a fabulous base for lovers of the great outdoors while enjoying one of Britain’s most enchanting areas. The park provides a magical base for couples and friends, and an excellent choice for a family break at any time of year. On-site, the park provides a wide variety of activities for all ages and tastes including woodland trails, outdoor activities and archery Robin Hood style, an animal corner, bug hotel and bird feeding viewing wall, as well as swimming pool. Whilst off-site there is a huge range of places to visit many on the doorstep including the fabulous brand new RSPB Visitor Centre in Sherwood Forest just 3 miles away, and the beautiful Rufford Abbey Country Park a short stroll away. Due to steep gradients and steps, Sherwood Castle Holiday Forest is not suitable for wheelchair users or persons with mobility difficulties.. Sherwood Castle Holiday Forest is part of our Wanderwood Lodge Holidays Collection, in the heart of beautiful Robin Hood Country in arguably the most famous forest in England. Nestling in 40 acres of woodland these lovely lodges create a fabulous base for lovers of the great outdoors while enjoying one of Britain’s most enchanting areas. Gift and sweet shop. Please note: activities are held in the archery centre, swimming pool, leisure hall and in the grounds of the park. No activities Mon or Fri.
All facilities available for all dates. *Charges apply. †Afternoons only. Lakeside setting. Two double, one with ensuite shower and TV, and two with bunks. 49" flat screen TV and blu-ray. Dishwasher and freezer. Bath. Central heating. Decking with seating area. No pets.. Sherwood Castle Holiday Forest is part of our Wanderwood Lodge Holidays Collection, in the heart of beautiful Robin Hood Country in arguably the most famous forest in England. Nestling in 40 acres of woodland these lovely lodges create a fabulous base for lovers of the great outdoors while enjoying one of Britain’s most enchanting areas. 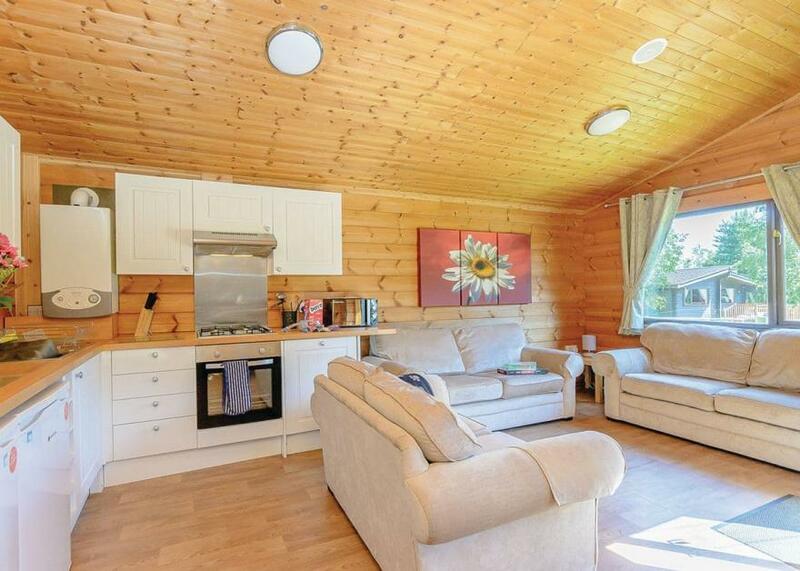 Comfortable lodge nestled in woodland with two doubles and one twin. Bath with shower. 49" flat screen TV and blu-ray. Dishwasher and freezer. Central heating. Decking area at front and rear. No pets.. Sherwood Castle Holiday Forest is part of our Wanderwood Lodge Holidays Collection, in the heart of beautiful Robin Hood Country in arguably the most famous forest in England. Nestling in 40 acres of woodland these lovely lodges create a fabulous base for lovers of the great outdoors while enjoying one of Britain’s most enchanting areas. Cosy woodland lodge. One double with flat screen TV and one twin. Shower. Open plan contemporary living area with flat screen TV. Dishwasher. Decking with seating area. 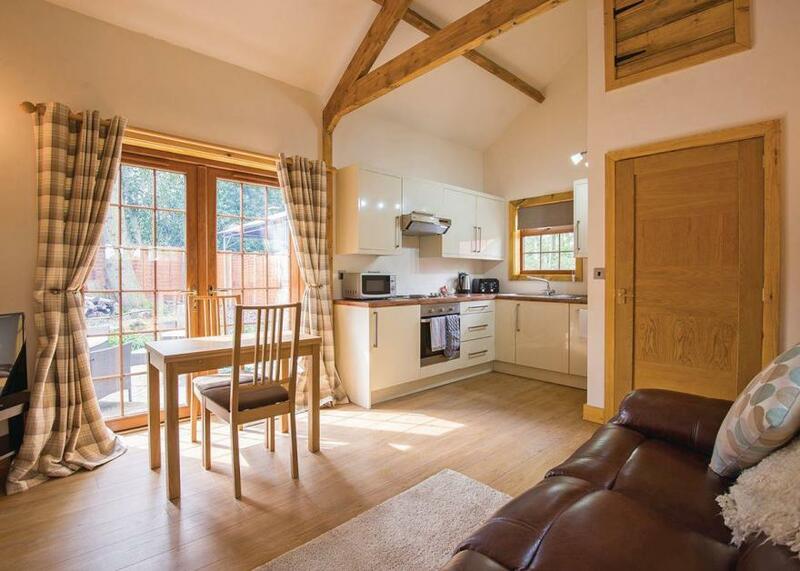 No pets.. Sherwood Castle Holiday Forest is part of our Wanderwood Lodge Holidays Collection, in the heart of beautiful Robin Hood Country in arguably the most famous forest in England. Nestling in 40 acres of woodland these lovely lodges create a fabulous base for lovers of the great outdoors while enjoying one of Britain’s most enchanting areas. Stunning two storey North American round log lodge with classical design features. Ground floor: King size double. Shower. Spacious and luxurious open plan living area with high vaulted ceilings. Well equipped modern kitchen and patio doors leading onto decking with outdoor hot tub. First floor: One twin with ensuite shower. Balcony with furniture. No pets.. Redbrick Woodland Lodges is part of our Autograph Lodge Holidays Collection, nestling in woodland with its own small lake in the grounds of an historic 19th century house. A perfect setting for exploring one of England’s best-loved and most majestic areas – Robin Hood country. 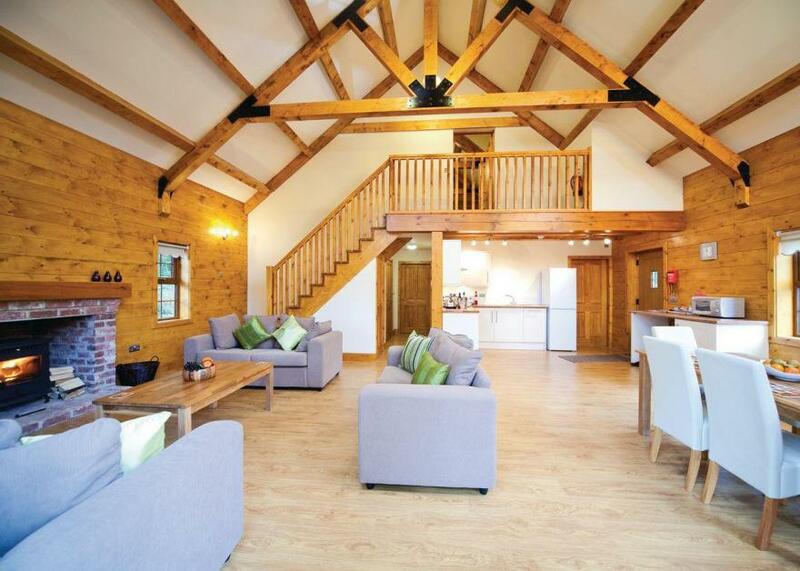 Modern and contemporary spacious lodge. One double with flat screen TV, one twin and one with bunks. Bath with overhead shower. Spacious open plan contemporary living area with 42" flat screen TV and blu-ray. Dishwasher and freezer. Central heating. Decking with seating area. No pets.. Sherwood Castle Holiday Forest is part of our Wanderwood Lodge Holidays Collection, in the heart of beautiful Robin Hood Country in arguably the most famous forest in England. Nestling in 40 acres of woodland these lovely lodges create a fabulous base for lovers of the great outdoors while enjoying one of Britain’s most enchanting areas. Comfortable cosy lodge. One double with TV and one twin. Shower. Flat screen TV. Dishwasher. Either log burner (plus electric bedroom heating) or full central heating – please check when booking. Decking with seating area. 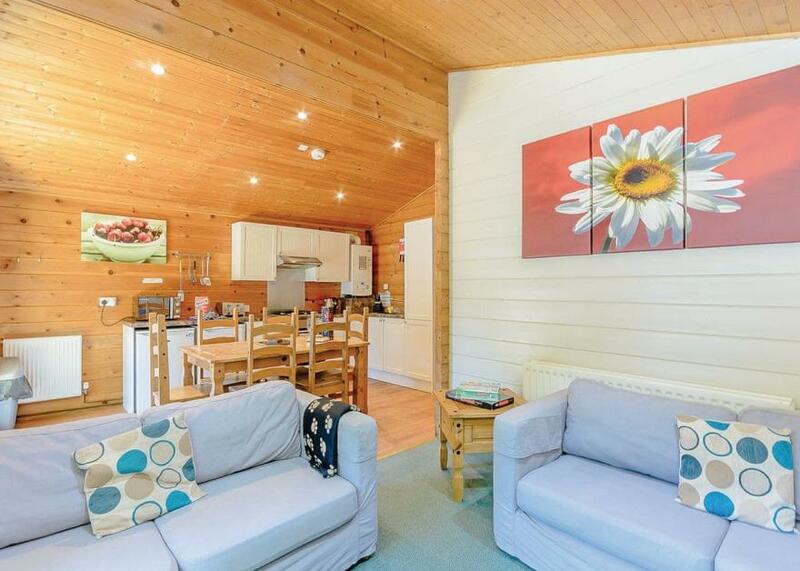 No pets.. Sherwood Castle Holiday Forest is part of our Wanderwood Lodge Holidays Collection, in the heart of beautiful Robin Hood Country in arguably the most famous forest in England. Nestling in 40 acres of woodland these lovely lodges create a fabulous base for lovers of the great outdoors while enjoying one of Britain’s most enchanting areas. Luxurious two storey North American round log lodge. Ground floor: Two double. Shower. Stylish open plan living area with vaulted ceilings. 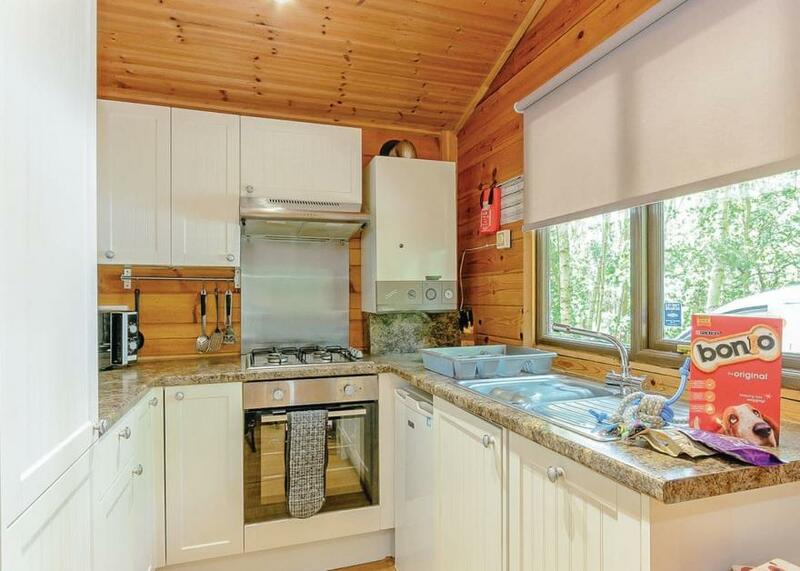 Well equipped modern kitchen/dining area, with doors leading onto decking and outdoor hot tub. First floor: Large spacious master double. 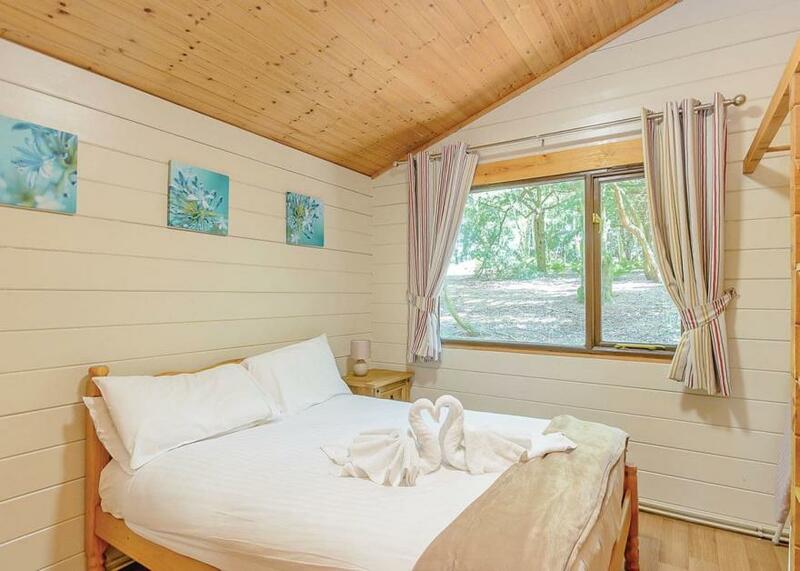 Additional shower.. Redbrick Woodland Lodges is part of our Autograph Lodge Holidays Collection, nestling in woodland with its own small lake in the grounds of an historic 19th century house. A perfect setting for exploring one of England’s best-loved and most majestic areas – Robin Hood country. Outstanding and extremely spacious two storey North American round log lodge. Ground floor: One spacious double and one spacious twin, both with ensuite shower. Spacious and luxurious open plan living area with high vaulted ceilings. Well equipped modern kitchen with fridge/freezer and patio doors leading onto decking with outdoor hot tub. First floor: Large spacious master bedroom with king size double with ensuite shower. No pets.. Redbrick Woodland Lodges is part of our Autograph Lodge Holidays Collection, nestling in woodland with its own small lake in the grounds of an historic 19th century house. A perfect setting for exploring one of England’s best-loved and most majestic areas – Robin Hood country.